All around the country, Aussie patriots want to buy a couple of cricket yobs a drink. 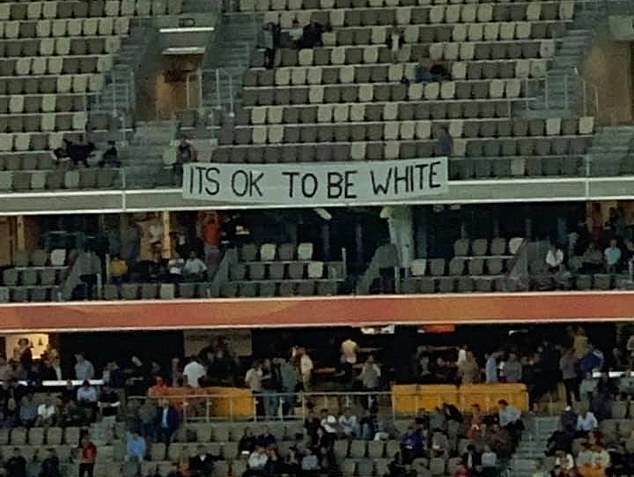 Cricket fans have caused outrage by putting up a banner declaring ‘it’s OK to be white’ at a Big Bash match. The crudely made sign was unfurled at Perth Stadium during a game between the Perth Scorchers and Sydney Thunder on Thursday night. Security immediately rushed over to the group, who pulled it back up after hanging it from the stands for up to five minutes. That is the genius of the #ItsOkToBeWhite slogan. 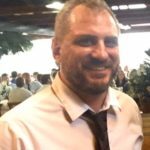 The fact that “security immediately rushed over” to take the banner down demonstrates that in the system under which our civilisation currently suffers, it really is bad to be white, and that even the most innocuous rebellion against the status quo stirs the agents of control into swift action. They tried to walk away but were stopped from leaving by security guards waiting at the concourse. Guards talked to the group for several minutes, according to witnesses. They were then issued move-on notices by police and removed from the stadium. LOL. Sounds like they were trying to “move on” before the police stopped them. Whether they will be banned from future matches is up to Cricket Australia. Perth Stadium could also ban them from other events held there. Who cares. Cricket in this country is dead, and Aussie Rules has been turned into a giant mass indoctrination machine for the far left. We have far more important things to worry about in Australia now than the fact that despite saturation coverage and the attempt by the sporting press to present it as on par to real cricket, no-one still turns up to women’s cricket. Fans at the match expressed their disgust on social media and called for the troublemakers to be banned from the venue. ‘Absolutely disgusting display at the cricket tonight,’ one wrote, along with a photo of the banner taken from their seat. 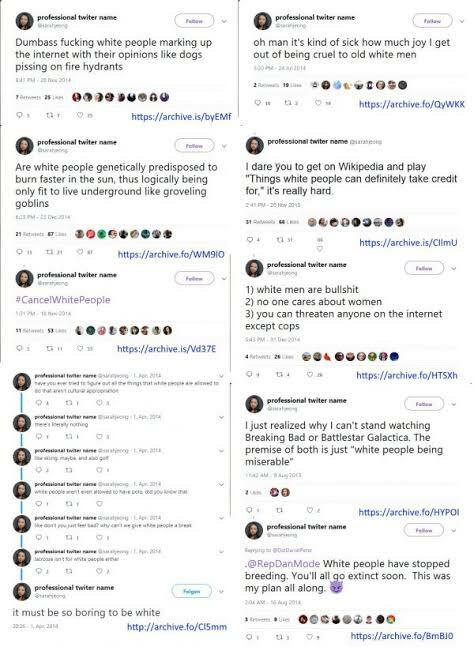 And the appointment of vile anti-white bigots to positions of influence in some of the biggest media companies in the world. 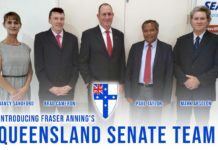 In Australia, the fact that Pauline Hanson got slammed for introducing an #ItsOkToBeWhite motion in parliament, that Fraser Anning has been condemned for suggesting a return to a European-based immigration system, that the media slander white Australians who raise concerns about the rise of #AfricanGangs violence, and the fact that non-white people who call for Australia to be burned to the ground are not locked up in prison, is further evidence that the system hates white people. 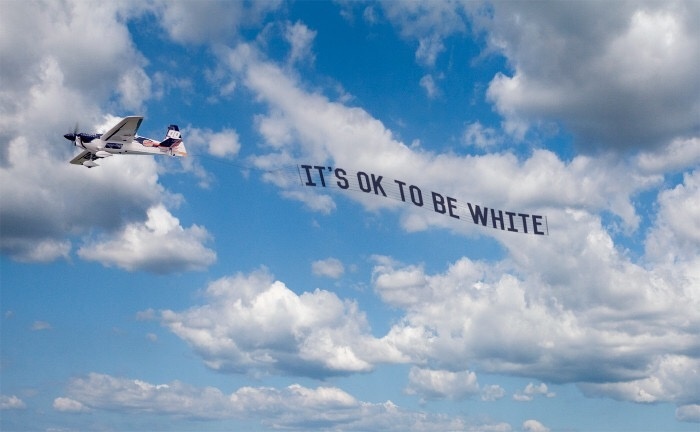 The #It’sOkToBeWhite slogan wakes people up to the systemic hatred of white people, and it motivates white people to challenge this systemic hatred. And all this on the cusp of Australia Day. Tomorrow is gonna be yuge. 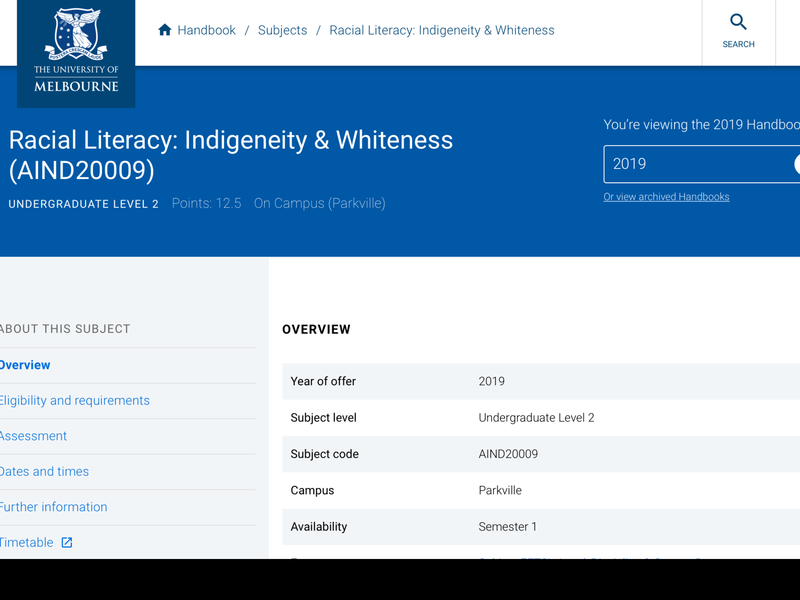 If I had the cash I’d be personally organising sky-writing, or a plane towed banner with “it’s ok to be white” messages above large outdoor public events. 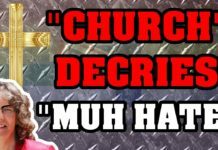 Drive the social media lefty nut-cases into a rabid frenzy. Stopped from leaving by rent-a-cops? For what crime? Sounds like an open and shut case of illegal imprisonment. Probably police harassment, also. The WA Security gaybies could probably use citizen arrest laws, but how could unfurling a banner be a “crime” ? 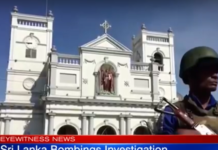 If it had been a banner praising Muslims, Sudanese refugees or Aboriginal Power, the guards would have done nothing, or they’d be boo’d as racist thugs. Citizens can still be guilty of false arrest. The next step in this meme is to make an ‘It’s okay to be black’ banner to highlight the hypocrisy of the authorities. I’d love to see the police write-up of the incident. What law was broken? I said on Gab that I kind of hope Cricket Australia and Perth Stadium ban them because it serves the purpose of the “it’s OK to be White” meme perfectly. Next time we need two banners, one saying “it’s OK to be White” another saying “it’s OK to be Black” and people go mental at only one of them. Dr. James Watson, the Nobel Prize-winning scientist who helped discover the “double helix” structure of DNA in 1953, has been stripped of numerous honorary awards following his repeated racist comments about the intelligence of Africans and Blacks. Invasion is the equivalent of conquer. If the first 1500 odd colonizers were deemed, according to the highest court of Australia, to be an invasion, the native title claims that flourished after the Mabo ruling would never have been acknowledged or allowed. So too the billions in private company royalties that flow into all kinds of nepotistic land councils. So I will happily say for the sake of reconciling this yearly hand wringing event, Happy Invasion Day- now give us back our land and money.